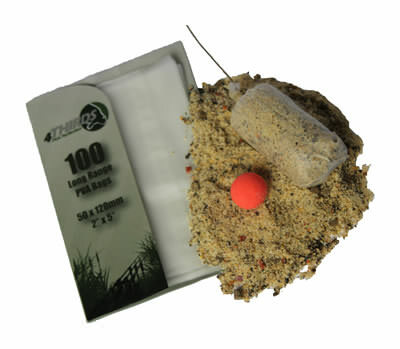 Details of our quality PVA Bags, Long Range PVA Bags and Wedges. For more info of our products please click the images as they rotate below. Available in 4 different sizes, all with FREE UK Post! 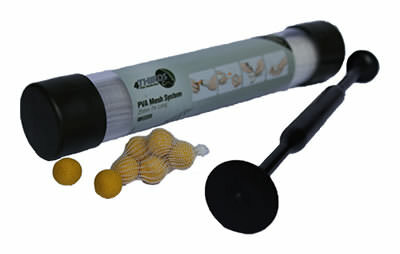 Available in 35mm, 25mm, and 18mm sizes, in 7m and 20m lengths. 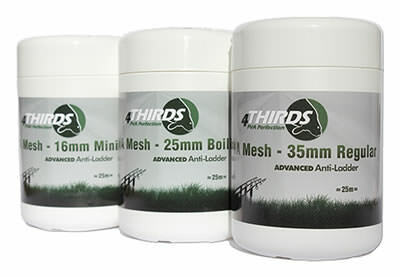 35mm, 25mm and 18mm sizes with 7m of PVA Mesh loaded onto each system. 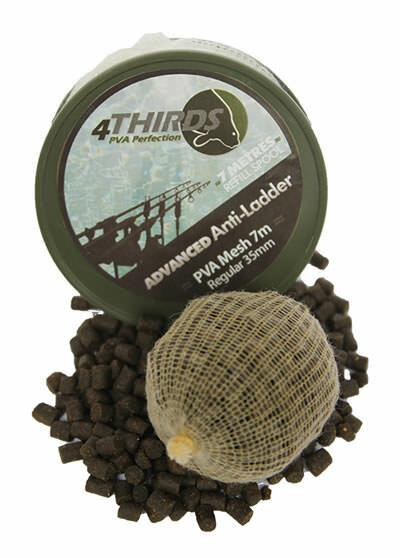 Quality PVA String, in dispensers, with refills available. 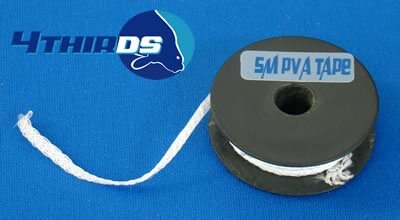 Quality PVA Tape, both film, and string type available. Or alternatively please use the links below to find out more information. -> Mini ... and more!